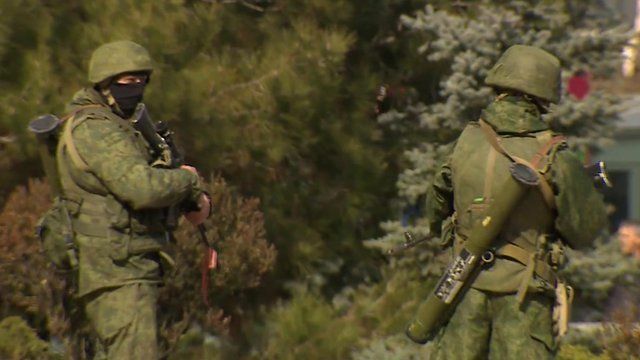 'Russian troops' patrol government HQ Jump to media player The BBC's Daniel Sandford says "what appear to be Russian troops" are standing guard at local government offices in Crimea. 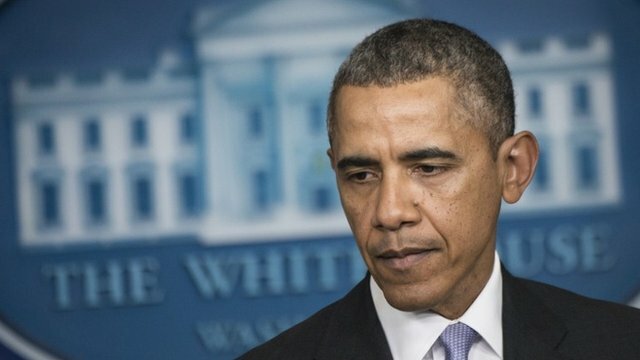 Obama 'deeply concerned' over Ukraine Jump to media player US President Barack Obama says he is "deeply concerned" by reports of military movements by Russia inside Ukraine. 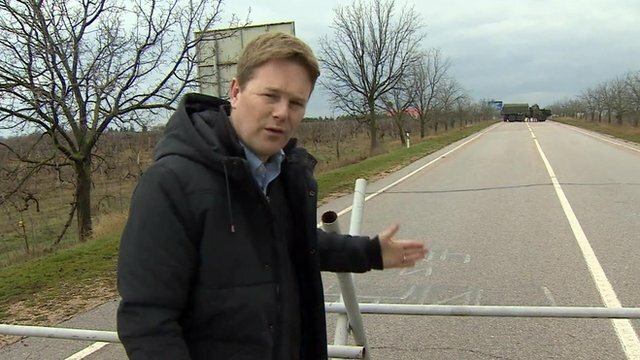 Airport access cut off by roadblocks Jump to media player The BBC's Christian Fraser finds roadblocks preventing access to Sevastopol airport as armed men patrol air hubs in the autonomous region of Crimea. 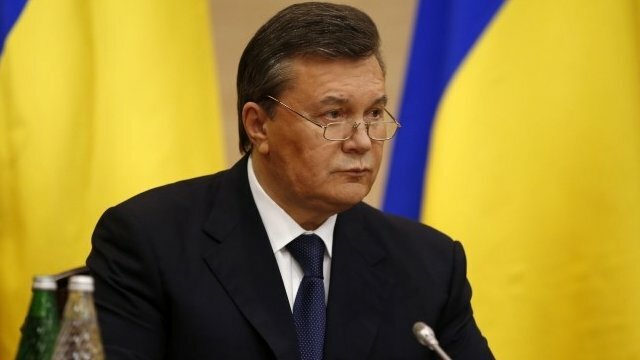 'I will fight for future of Ukraine' Jump to media player Ukraine's ousted president, Viktor Yanukovych has held a news conference in Russia and said he intended to "continue the fight for the future of Ukraine... against those who try to occupy it through fear and terror." 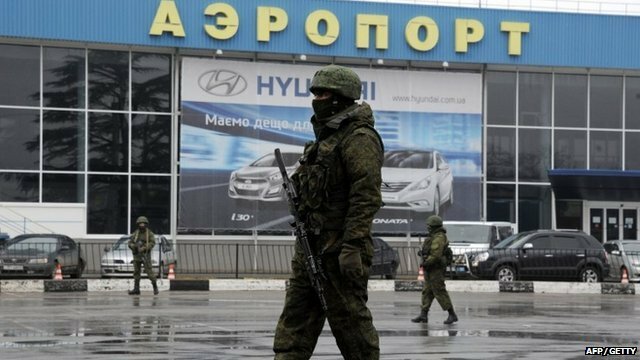 Sergiy Aksyonov, the new pro-Moscow leader of Ukraine's autonomous Crimea region, has asked Russian President Vladimir Putin for help to ensure peace. 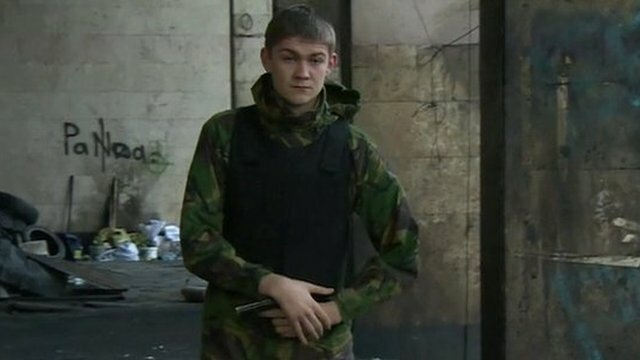 The BBC's Daniel Sandford has been to Crimea's local government offices in Simferopol. 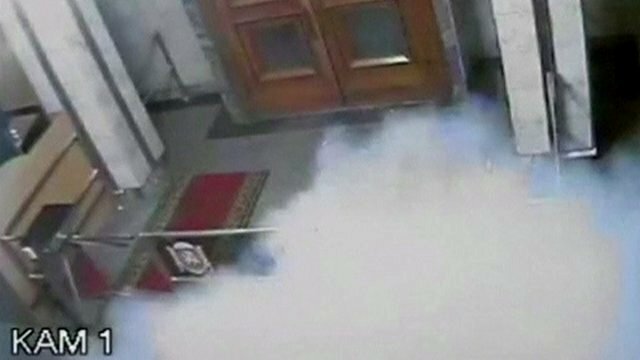 He says "what appear to be Russian troops" are standing guard at the building.